I absolutely loved working with Ashlin. Right off the bat, she was warm and easy to talk to, and she definitely knew which direction she wanted to go with her blog. I was so excited when she told me she wanted to incorporate soft colors mixed with gold and ornate decorations. I usually find myself gravitating to clean lines and modern touches, so it was fun to push myself a bit outside of my norm. 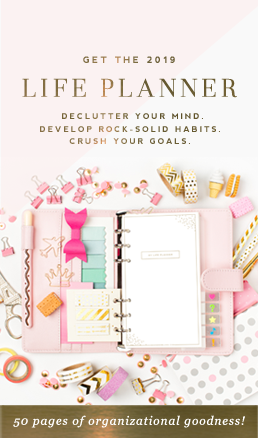 I love when clients come to me with unique ideas, because they usually end up among my list of “favorites”… Ashlin’s is no exception! And let me tell you! 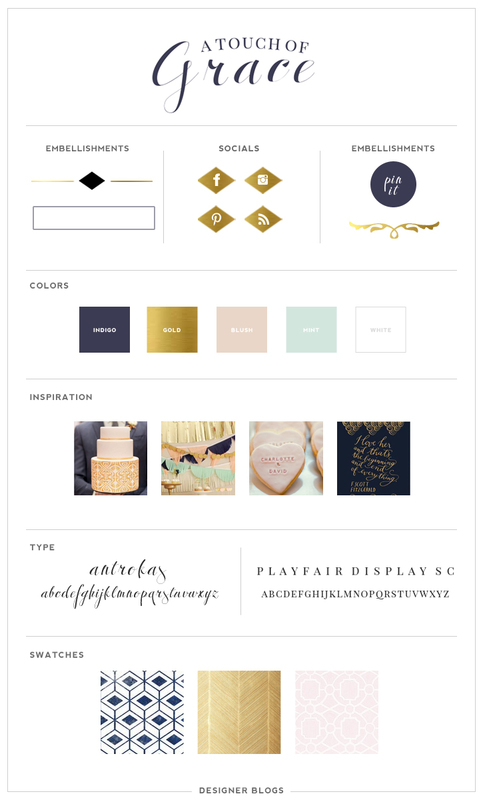 Her sidebar embellishments are possibly my favorite design element I have ever done. 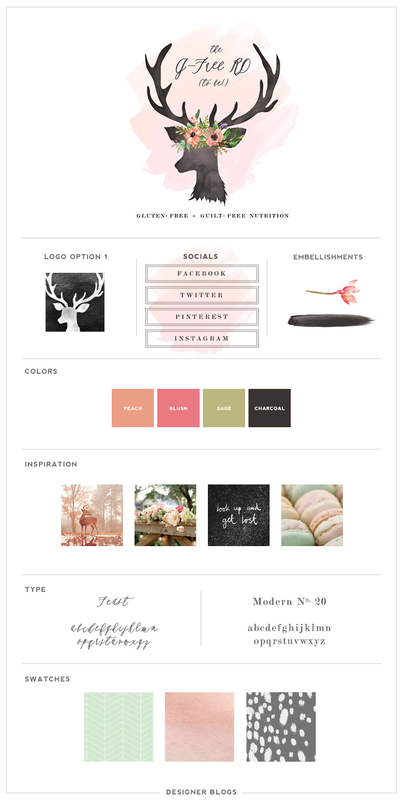 I love how her blog still looks clean, but it still has so much style incorporated because of the touches of gold and brush of pink along the top. 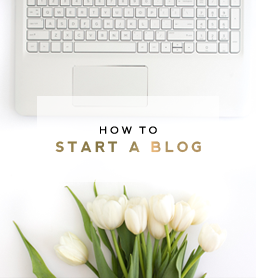 I am so excited that I was able to help her create a blog where she is excited to spend time. I can’t wait to watch her readership and business grow. She is one talented lady who loves what she does. 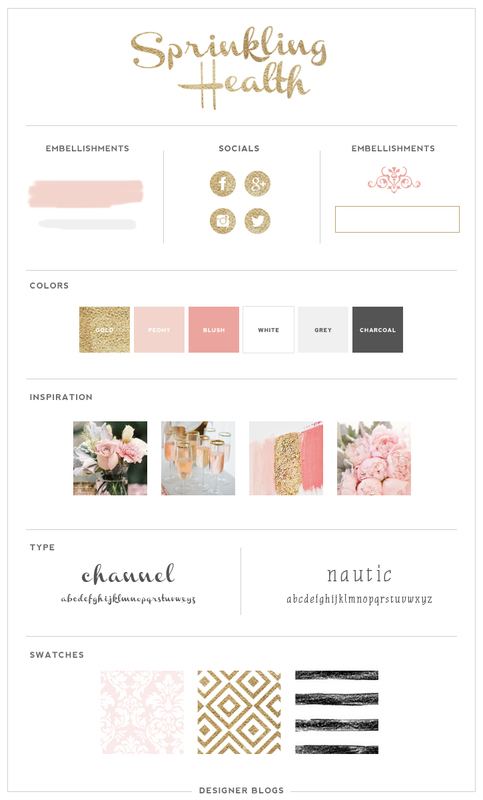 I had such a great experience with Designer Blogs as they designed my custom blog! 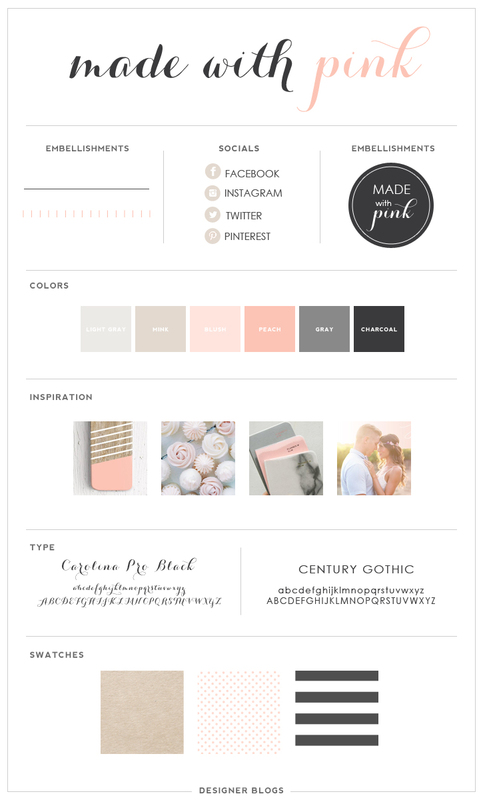 I had an idea somewhat in my head of what I pictured, but when Erika put together my mood board and then started designing my site, I knew I was going to love it. Each and every revision was done in a timely manner and I loved each one more and more as it came to life! I definitely will be coming back to add more things to my site when needed and I would recommend Erika and Designer Blogs to anyone looking for an affordable and professional blog design! This is a very clean design, easy on the eyes,easy to understand navigation,devoid of any unnecessary heavy images and animation. Though I would have liked slightly dark and bright colors and fonts. But then it is my opinion and the fact remains that it is a meticulously planned and executed website.